Ryan Lewis is the creative partner of Macklemore. In 2000, Macklemore released his EP, Open your Eyes. In 2005, he released ‘The Language of My World’, his own album. ‘The Heist’ is the album of Macklemore and Ryan Lewis which made the duo famous around the world. Do you know the real name of Macklemore? His real name is BenHaggerty. He uses the stage name Macklemore. 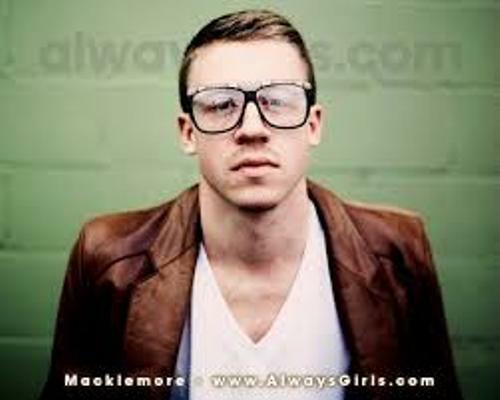 Many people call him Professor Macklemore. Ryan Lewis is a partner of Macklemore. At first, he worked as a professional photographer. He met Macklemore for the first time in 2006 when he photographed him. Lewis is a talented person. He becomes a DJ on their live tour. Let’s talk about the awards that this duo had. Both got a BET award and 3 MTV awards. The duo is also nominated in 2 Hip Hop awards, 5 MTV EMAs and 6 AMAs. 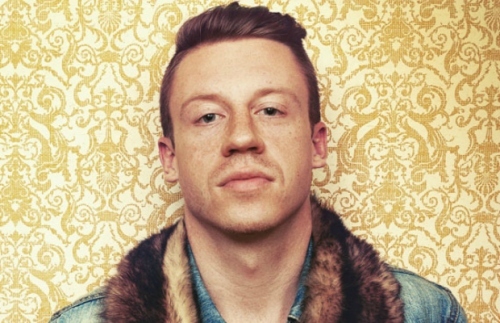 Macklemore had to struggle against drug and alcoholic addiction in the past. He went to rehabilitation since 2008. ‘Thrift Shop’ is one of the famous videos of Macklemore and Lewis. The duo was on a tour in US. 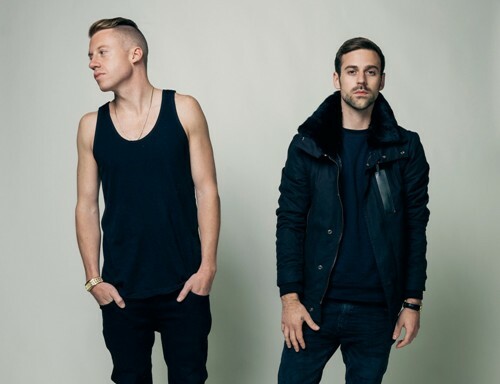 Talking about this duo, Ryan Lewis is the producer, while Macklemore is the rapper. Check another rapper in Eminem facts. 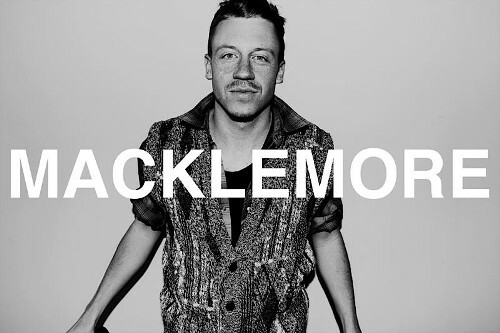 Macklemore had to struggle to star this career. Since he is native to Seattle, he becomes a local musician. His struggle is paid back since in 2002 he became a star in North America and Europe. It is a surprising fact to know that this man likes secondhand clothes. The single thrift shop gives the people a message to hunt bargain clothes on the local thrift shop. What do you think on facts about Macklemore?